The 2018 Volkswagen Golf Alltrack is a sporty compact wagon – perfect for your travels around Warwick, West Warwick, and beyond. 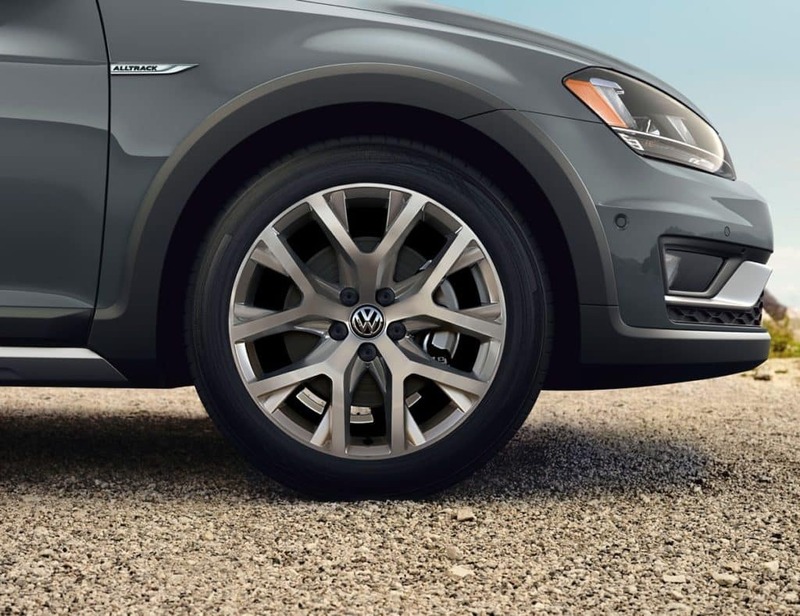 It’s one of the newer additions to the Volkswagen lineup, but that doesn’t mean it’s not ready for your next adventure. With extra ground clearance, SUV styling and an off-road driving mode, the Alltrack is ready to take the fun wherever your heart desires. 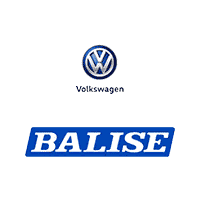 Visit us at Balise Volkswagen to learn more about our new inventory. With the turbocharged 1.8L TSI engine, all the performance you need is there. The Golf Alltrack is available with your choice of an automatic or manual transmission. The 4MOTION all-wheel-drive system transfers torque between the front and back wheels. 4MOTION can send torque to the rear axle when you need it most. Plus, a 6-speed manual transmission provides Providence and East Providence drivers a more sporty driving experience. Inside, available features such as a Fender® Premium Audio System and SiriusXM® Satellite Radio will make each drive a little more enjoyable, even for your passengers. And with the 8-inch touchscreen sound system, you’ll see and feel the difference. Stylish, affordable, and fun-to-drive – you’ll find all these qualities and more behind the wheel of the 2018 Volkswagen Golf Alltrack. When you are ready to take one out for a spin, be sure to visit the professionals at Balise Volkswagen near Pawtucket and Attleboro, MA. We’ll even help you with your financing and leasing options to ensure you’re driving home in one of these models today.